Are you searching for an Android KitKat based Smartphone in a reasonable price? And still confused to pick one of them due to lack of knowledge about their specifications? Here, firstly I’ll articulate about the most prevalent operating system, that is Android Kit Kat 4.4 which gives magnificent graphic alongside the new transition effects. It comes with translucent menu bar which is the enhanced visual change in this platform. This platform of OS also includes some other features such as cloud printing, Step detector and Step counter sensors. So have a look on our list which is given below for the best Android KitKat devices with impressive features and upgraded applications, which are available on E-commerce websites under Rs.10,000. Micromax Unite 2: Micromax unite 2 looks elegant with its quite impressive 4.7 inch capacitive touch screen IPS display. 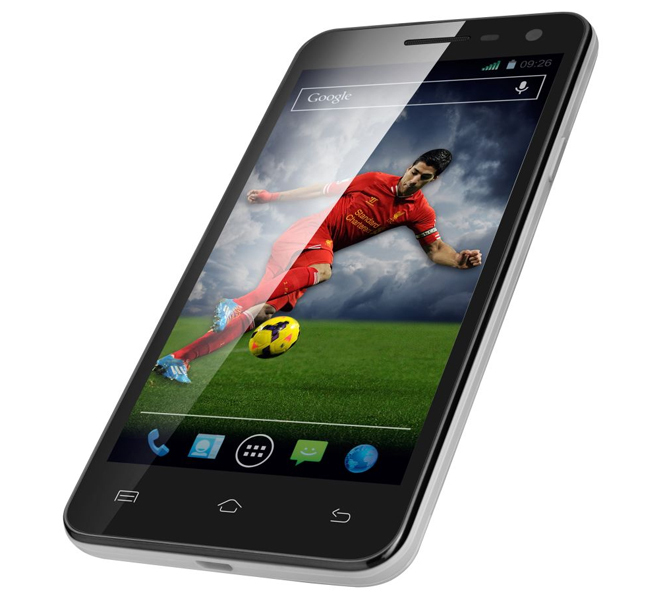 It features 5MP rear camera with LED display alongside 2 MP front camera for the best quality of pictures. 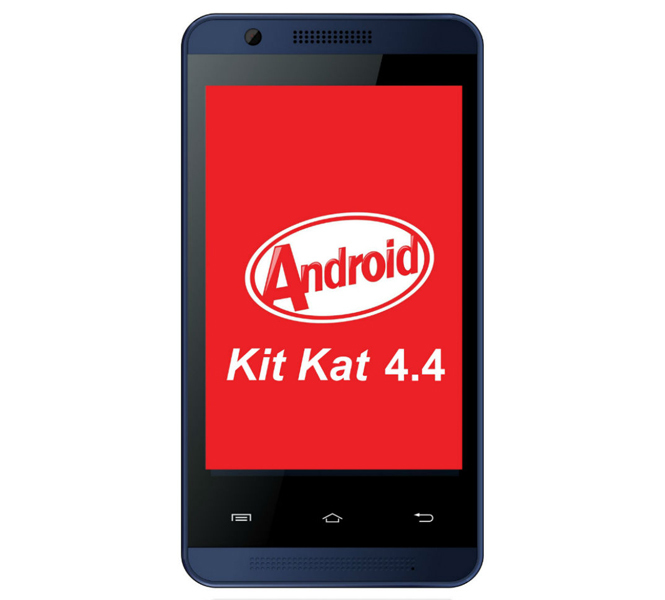 The device is powered by Android kit Kat 4.4 which is the most popular OS among the youth. The most attractive application in this Smart phone which makes it different from the other devices, it supports 21 Indian languages such as Sanskrit, Sindhi, Bodo etc. This device is available in Indian market at just Rs. 6,999. 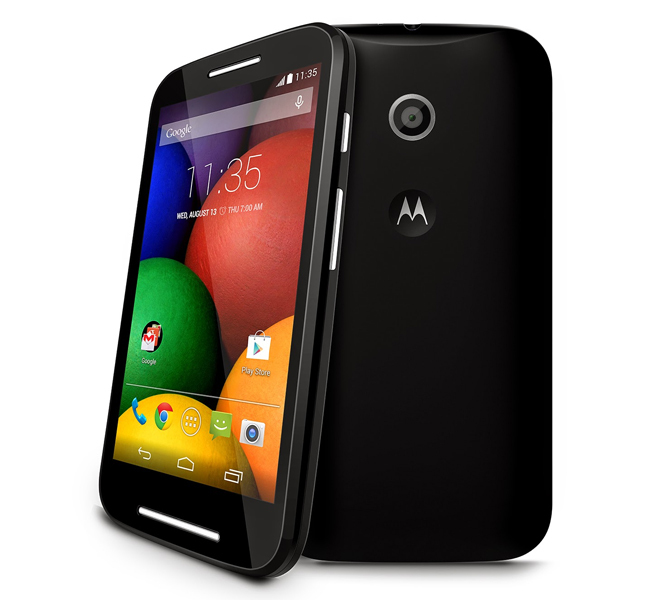 Motorola MOTO E: Moto E is the top most Android KitKat based smartphone in an affordable price. It has glossy texture with 4.5 inch QHD display with 960×540 pixel resolution. The device is engineered with 1.2GHz dual-core Snapdragon 200 processor and 1,980 mAh battery, that provides good talk time. It also renders 5 MP camera with LED flash, you may dislike this due to unavailability of font camera. It is coupled with 1GB RAM and microSD card which is expandable upto 32GB. It is available on Flipkart at just Rs.6,999. Lava Iris X1: This smartphone renders USB OTG Connectivity which is different from Moto E and Micromax unite 2. It includes 8 MP rear camera and 2 MP front camera which is unrivaled in image capturing. This Android KitKat based phone looks attractive because of its 4.7 inch display. 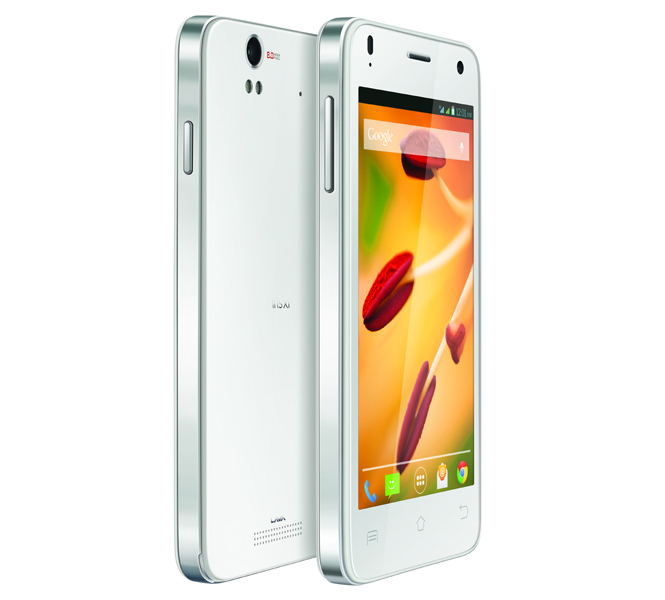 Lava Isis X1 includes 1.2GHz Broadcom Quad core processor, which is available at Rs. 7,999. Xolo Q1011: This Android KitKat based Xolo Q1011 Smartphone has some advanced features like One glass solution technology with 5 inch IPS display which is quite impressive. It runs on 1.3GHz quad-core MediaTek processor and comes with connectivity options such as 2G, 3G, Wi-Fi, Bluetooth 4.0 and micro USB. 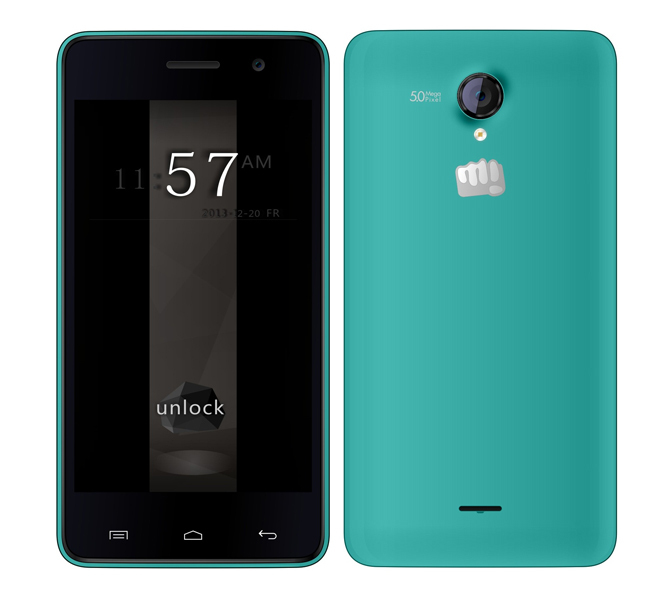 It is coupled with 8MP rear camera with LED flash and 2 MP front camera, which is reasonably priced at Rs.9,999. Celkon Campus A35K: Celkon Campus A35K is the most inexpensive handset which is available on Snapdeal at just Rs. 2,999. This device is clubbed with 1GHz Single Core CPU processor and decent 3.5 inch HVGA IPS LCD display. It houses with 2 MP rear and VGA front camera alongside 1400 mAh battery which is enough to give better talk time. The smartphones mentioned above are the the top 5 among all other smartphones available in the Indian market. These smartphoens are highly featured as per their price tag and is manufactured to offer complete user satisfaction in terms of budget as well as performance.